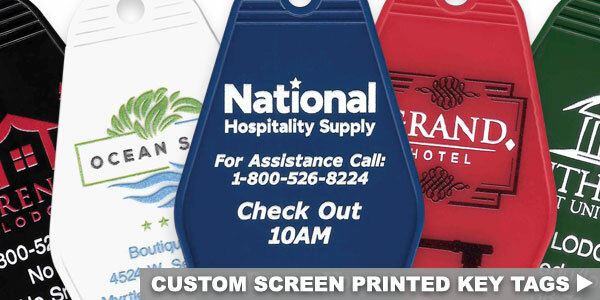 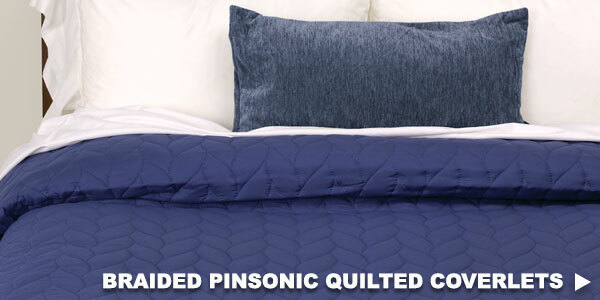 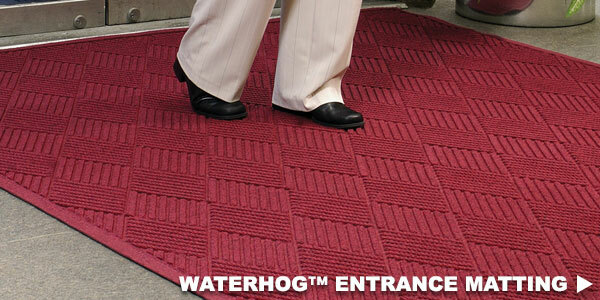 With over 28 years in the business, National Hospitality Supply offers the best in convenience for hotel, motel, and B&B guests. 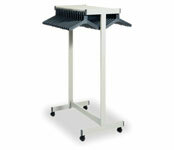 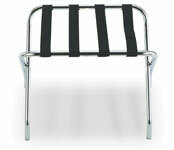 Hotel room wall racks are available in several convenient, stylish, and easy to install models. 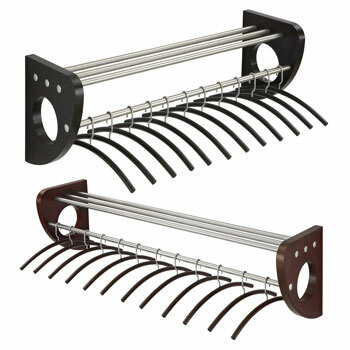 Our chrome and chrome channeled wall racks include hangers. 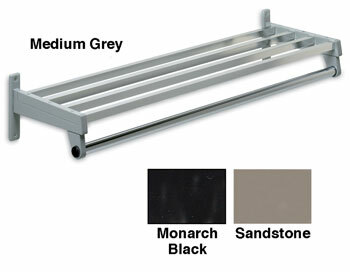 For a wall mount unit with a casual look, the Hardwood Wall Rack fits in with your hotel furniture, with its lacquered hardwood brackets and chrome channeled bars. 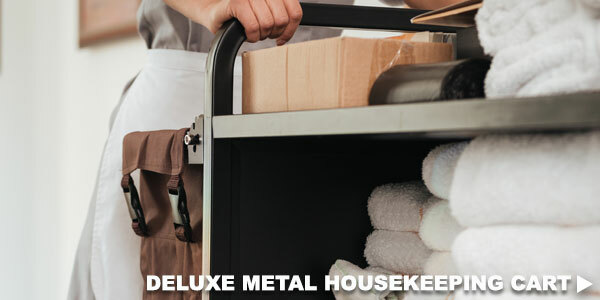 Hotel supplies in this category also include the Keyway® Hook Security Hanger Units, which work with ball or T-head hangers. 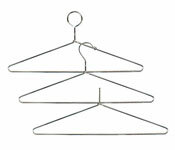 Men's and women's hangers can be ordered with each product. 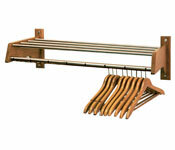 Quality and architectural wall racks round out the hotel furniture and restaurant equipment for storing guests' apparel. 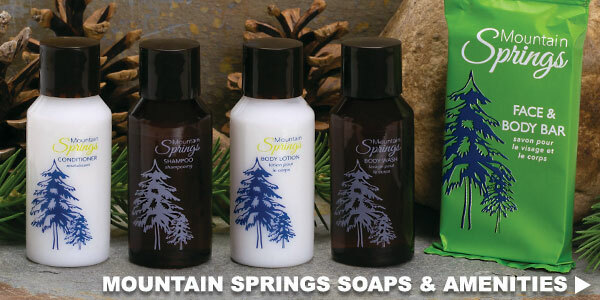 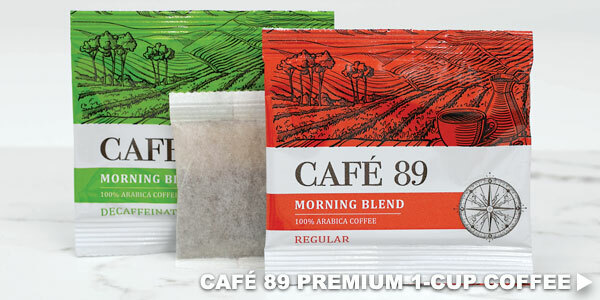 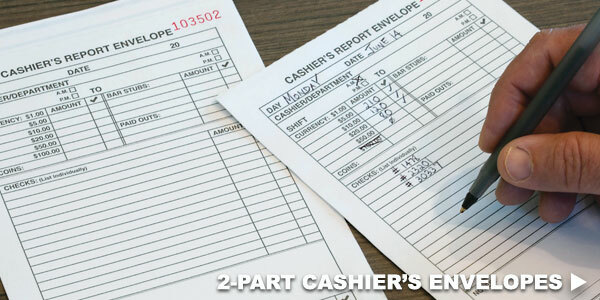 For customer service and the best in quality and budget friendliness for hotel supplies, call our staff at 800-526-8224.